The post Samsung updates the Good Lock app to bring lighting effects around the Galaxy S10 display cutout appeared first on OneTechStop. 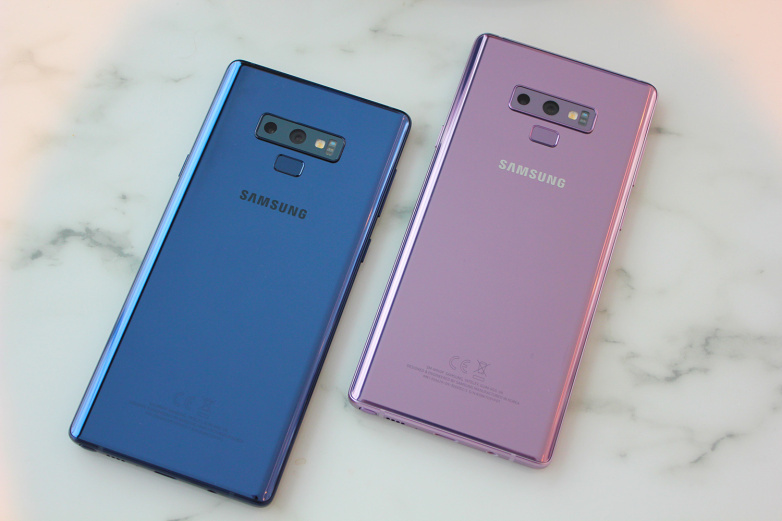 Unlike the previous devices, Samsung Galaxy S10 and its variants did not come with the notification LED. Creative developers and users then figured out an alternative. They used the area around the camera cutout to imitate a notification LED. 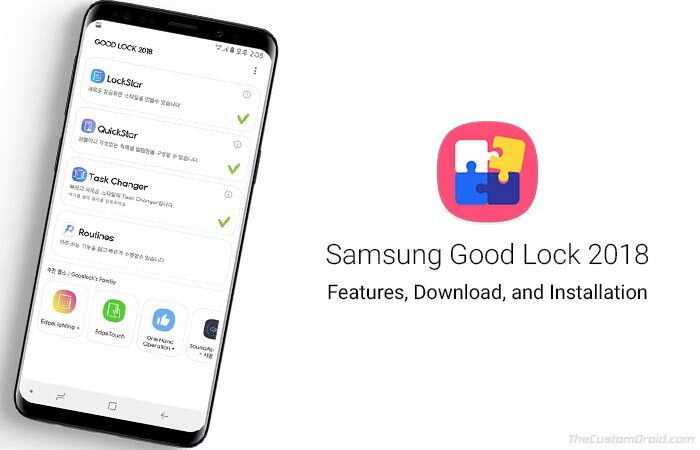 While popular apps like ARC Lighting and Holey Light already made it possible, Samsung has now updated its Good Lock app with the same functionality. Official Good Lock app’s EdgeLighting+ plugin previously let users have the effect on the edge of the display but now they added an option “Eclipse” to put the effect around the camera cutout. You can also choose a different colour or multicolours. You can also decide on how long the animation will be played. While the feature works for all apps when the display is turned on, it works only for incoming calls and some preloaded apps when the display is locked. You can install or update the app from the Galaxy App Store. The post The Elder Scrolls: Blades now on open access appeared first on OneTechStop. Game Studio Bethesda has now placed The Elder Scrolls: Blades on Open Beta. Back in March, Bethesda was sending invites to players during the alpha phase. 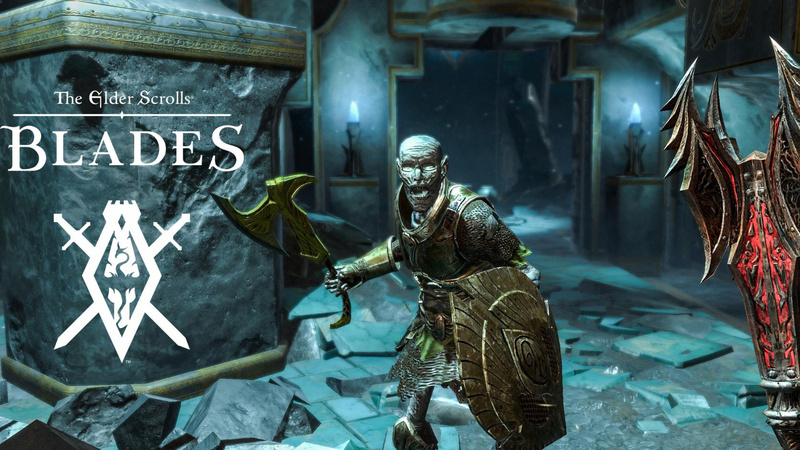 Back in March, on a tweet, Bethesda announced the closed beta program for its upcoming mobile game The Elder Scrolls: Blades. The beta access allowed users to play, and upload as many contents about the game they can post. However, to date, even to access the game on Play Store, you need to have Bethesda account. I tried but I wasn’t granted access to the game, and it shows This app is not compatible with any of your device. The in-app purchase of the game starts from $1.99 to $99.99 only. The post Spark for Android is here to fill the void Google’s Inbox app has left behind appeared first on OneTechStop. 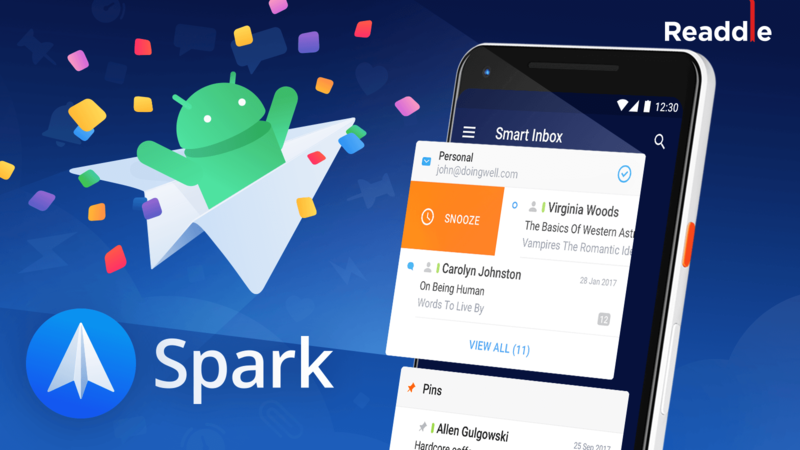 Popular iOS and Mac email app Spark is now finally available for Android after a period of beta testing. Beta testers have written that it is as good as the iOS version with all the customization features Spark is popular for. This comes as good news for the disheartened Inbox app users as Google is officially shutting down the popular email app. Spark by Readdle is one of the best email clients on the planet, and we’ve created it with one clear mission – make you love email again. It helps take control of your inbox: intelligent email prioritization, noise reduction, and cutting-edge tools that give you email superpowers. Spark will help you reach Inbox Zero for the first time ever and give back the time to all those who live by their inbox. , and Apple Watch. Spark has won numerous awards, but most importantly, the hearts of people who live by their inbox. Why do over 1,000,000 people love Spark? 4. Revolutionize how teams collaborate, create, share and delegate email. 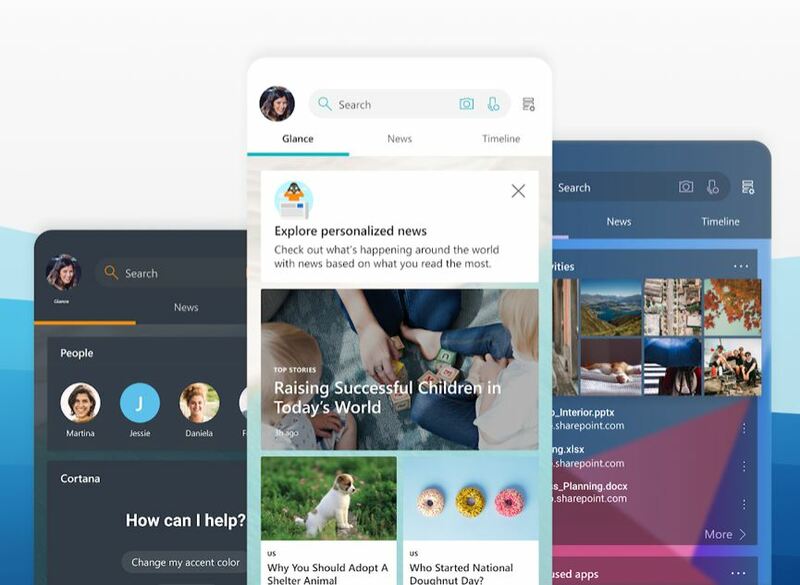 You can get Spark for Android here, or keep reading the article if you want to know what’s the future of email, who we are, and why we are doing this. 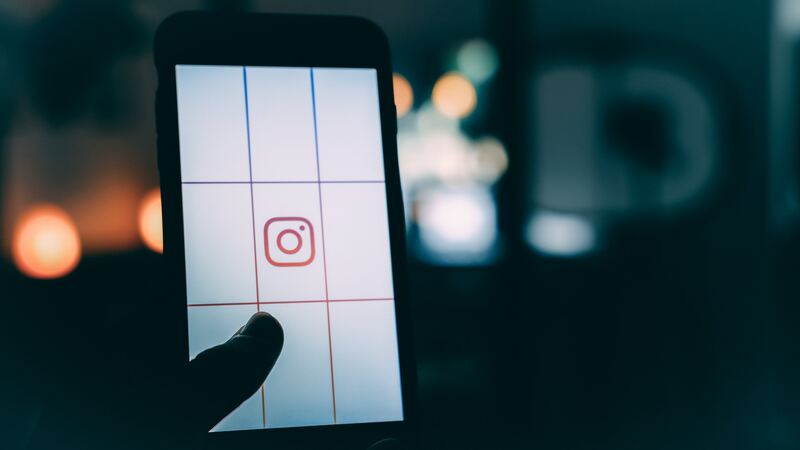 The post 5 Easy Ways to Use Your Instagram for Business appeared first on OneTechStop. A lot of businesses have now adopted Instagram as a tool for marketing, creating awareness and making sales. If your business does not have its own business account on Instagram, then it’s losing a lot of potential opportunities for expansion and for improving its sales. Gone are the days when businesses relied only on conventional marketing and selling within brick and motor stores. In the modern era, technology has enabled businesses to create virtual shops where clients can easily check and compare products from different companies and place their orders without the need of living their comfort zones. TrustAdvisor gives insights into how businesses should take advantage of this platform to revitalize and grow. Here are a few of those ways. Creating a business account is the first step you should take to bring your establishment on Instagram. Business accounts have extra features suitable for businesses. They allow you to incorporate contact buttons that clients can use to reach you directly either through a call, text message or an email. You can also place a link on your bio that leads potential and existing clients directly to your official website. With a business account, it is possible to sell directly from your Instagram account, without even the need to go to the official website. You simply post your products and their prices. If people like your products, they will contact you and order for your stuff which you can deliver at an agreed location or direct clients where they can find your wares. Keep in mind that about 70% of Instagram users have at one point or another interacted with a particular brand. It is way much easier for shoppers to buy products from Instagram due to authentic reviews and referrals from other users. Unlike on websites where companies pay individuals to post fake positive reviews, those on Instagram are in most cases correct hence the need for most users to check for referrals on Instagram. You should bring some changes allowing new trends. For instance, you can start using Instagram bots or other automations. BTW, the recognized website Income Artist has a list of IG bots, you can check out. The more people talk about your products, the more clients you get and the more sales you make. Just like using word of mouth in the traditional sense of marketing, increasing your engagement on Instagram is a good way of promoting your business. Create those personal relationships by having your clients and your audience at large feel like a part of your business. It is these clients that repost and share your posts helping you to reach an even wider audience. It works better with Instagram since unlike the traditional word of mouth, here you create massive networks since every one individual can reach a lot more people online than using physical means. Here, you do not require any hard pitches, you just need to post content that resonates with your target audience. Live videos are a great way of promoting your brand. These videos get pinned on top of your followers’ feeds. It is impossible for your followers to miss such videos not unless they just do not want to watch them. Furthermore, even if one is not online, you get informed of live videos via pop up messages. Businesses should take advantage of this feature to connect directly with their audience by showcasing what the business is all about. You can even show behind the scenes clips just to let your clients know the process involved in getting what you sell to them. It is a great way of creating strong personal relationships. The main aim of your business is to increase your sales and grow your business. Instagram, being an image centered platform requires that you keep posting content to keep your account alive and high up on users’ feeds. Ensure that you post quality content with stories behind those images that users can connect with. Take time to observe your target niche behavior to know when and what to post. Posting without getting these dynamics may be a total waste of time since users won’t interact with your content if you post irrelevant stuff or during the wrong time. Take advantage of Instagram and grow your business without incurring a lot in marketing costs. The post Microsoft Launcher Beta Gets an Update with Improvements appeared first on OneTechStop. Microsoft Launcher is the company’s way of getting back to the phone business, on a different OS. It comes with quite a few perks including Cortana and other Microsoft apps. In this beta update, you can see Microsoft Rewards daily deal cards to know your reward status, support for adaptive font now allows Microsoft Launcher to respect device font size and more. Microsoft Rewards daily deal card now allows you to earn Rewards points for using Microsoft Launcher and completing other tasks! Long-press shortcuts now work on home screen icons even when the home screen is locked. Microsoft Launcher no longer asks for Calls/SMS permissions by default per Google Play Store policies. You can download or update the Microsoft Launcher Beta by clicking on the button below. The post 3 Ways to Send Your Old Photos to a New Samsung Phone (#3 Takes SECONDS) appeared first on OneTechStop. 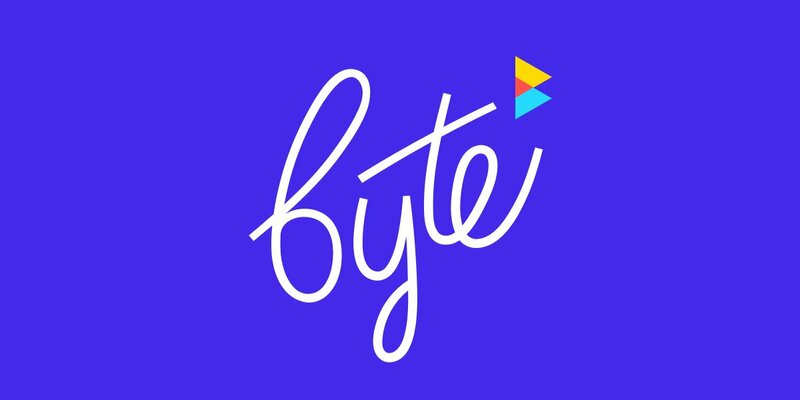 The post Byte is Vine’s Successor, Coming in Spring 2019 appeared first on OneTechStop. Dom Hofmann, the co-creator of Vine just posted a tweet about Vine’s successor, Byte. He says that the app will launch in Spring 2019. Hofmann says that he was a part of the project since around 6 months now and the project was earlier nicknamed as v2. However, he postponed v2 citing funding and logistic issues. But it seems like he’s now squared away some type of funding to get v2 off the ground as Byte. Keep following us to know more about Byte. The post Snaptube App is the best video downloading app ever. appeared first on OneTechStop. We all do want a proper app to download high-quality videos from different sources. However, many other first-party apps only allow you to download content, but can only be readable by that particular app. Thanks to Snaptube App, we now have an app that can allow us to download high-quality videos from providers like YouTube, Vevo, Vimeo etc. It is a lightweight app, that allows you to freely download video content from several providers like YouTube. After all who doesn’t want to download those videos in high-quality, and see them later. That too using their own favorite video player? Snaptube has multiple sources for you to download videos from. If you think that this kind of app is heavy, let me tell you, the app weighs just 11MB. Yes, lightweight and greater performance. Also, for your eye protection, the app comes with inbuilt Dark Mode. It also comes with the PiP mode as well. You can download the videos in HD as well as 4K and 8K since Snaptube supports them too. Get videos from Instagram, Twitter, Vimeo, and other popular sites. You can get the whole bunch of list under more section in the home page. Get hands-on every new video that goes online every day. You cannot download the app from the Play Store, since its never published there. You can download the app from Here. Regarding safety, the app is 100% safe. You can get the link to the website at the end of the post. You will get two options to download: Stable and Beta. The Stable release gives you the stable version with some features. The Beta version may not be that stable but you get new features first to try. You can also check some the app screenshots below. The post Apple Wallet will start supporting University Student ID Cards appeared first on OneTechStop. 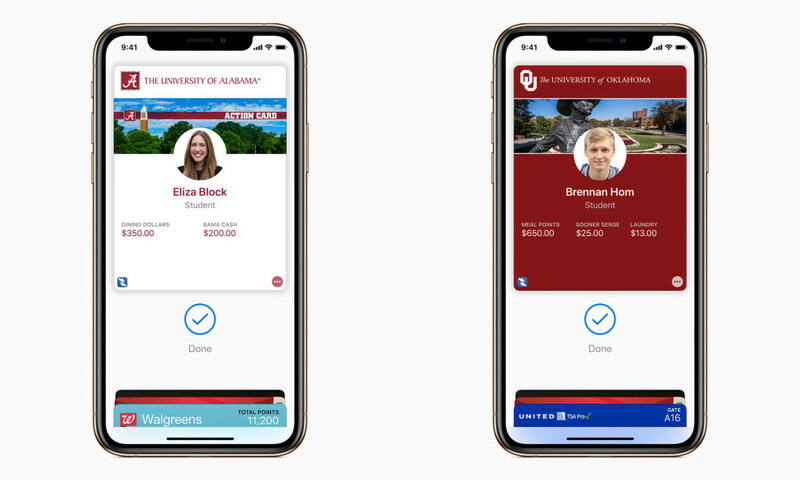 Students at Duke University, the University of Alabama and the University of Oklahoma, students can now add their ID card to Apple Wallet and use it to pay for services at school, or unlock a dorm room door. Apple announced that it’s launching a pilot program with three universities to support student ID cards in Apple Wallet. Students can add their ID cards to Apple Wallet, allowing them to do things like access dorms or pay for cafeteria meals holding their iPhones or Apple Watches above card readers. The new feature enables students to add student ID cards to the iPhone’s Wallet app that then can be evoked for anything the card would normally be used to do: gaining access to dorms, gyms, or school libraries, as well as making payments for books, food, and laundry services. Anywhere a card would normally be accepted, the digital version works as well. For people who have the habit to lost the student ID card, the feature also seems genuinely convenient, and potentially more secure than tying campus access and money to a small piece of plastic. Just be sure to keep a spare battery in your backpack. 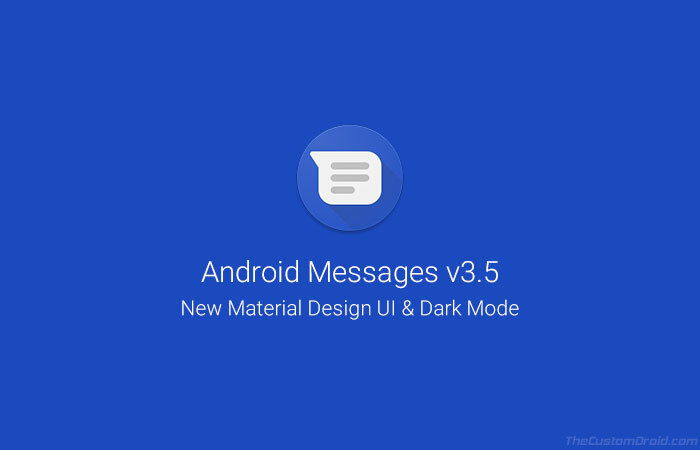 The post Android Messages now has the Material UI and Dark Mode appeared first on OneTechStop. A week back, Google had updated its Messages app to add the Material UI, new GIF Search and a Dark Mode, but took it down in a server side update. But it’s now back in the latest version — and you can download it now. or you can update it from the Google Play Store.